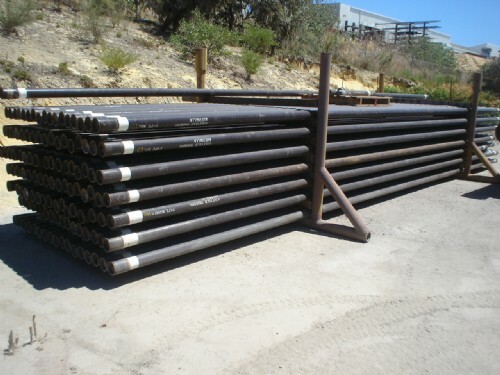 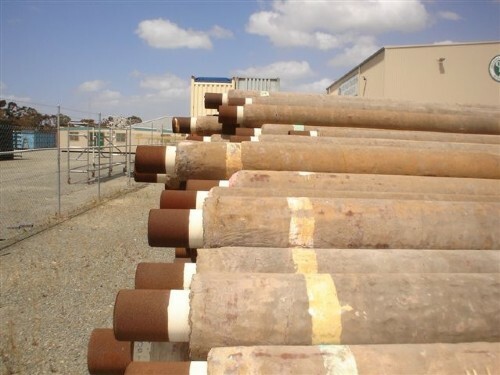 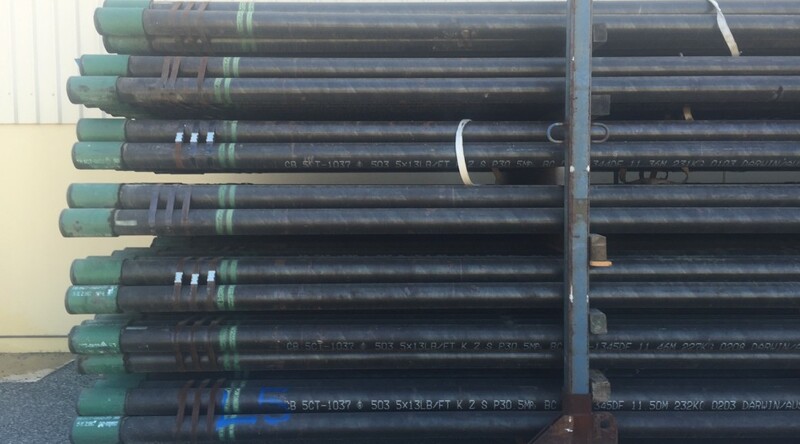 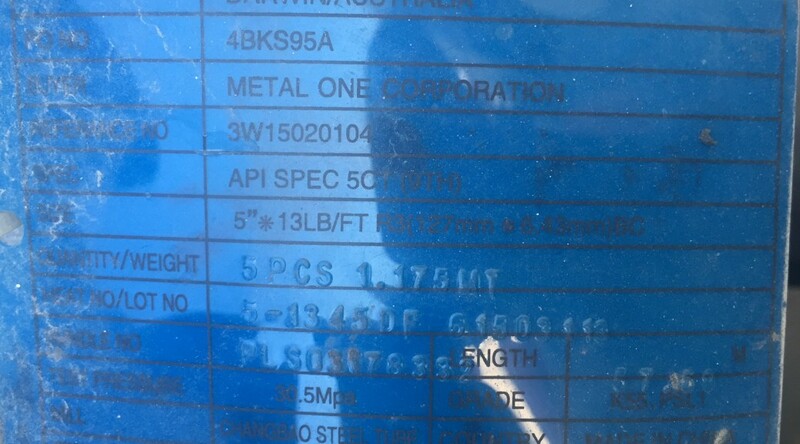 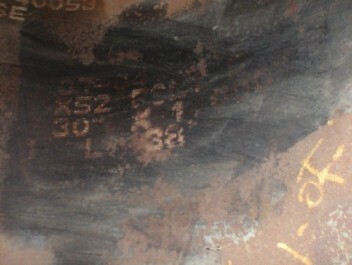 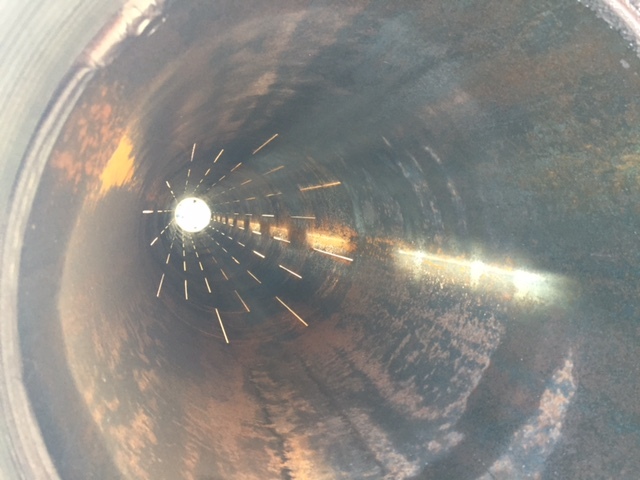 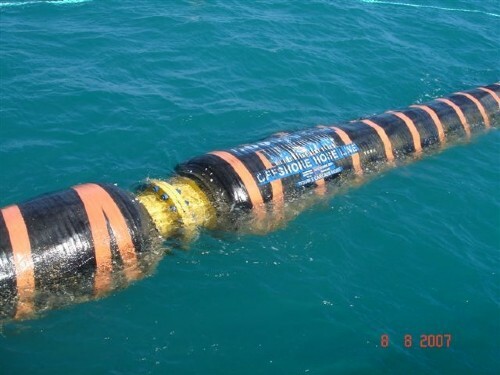 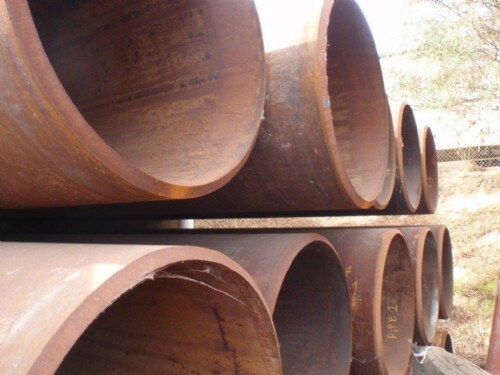 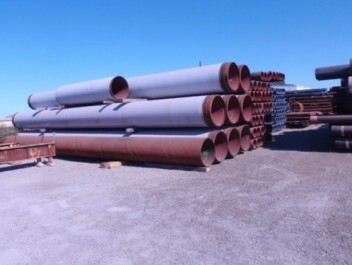 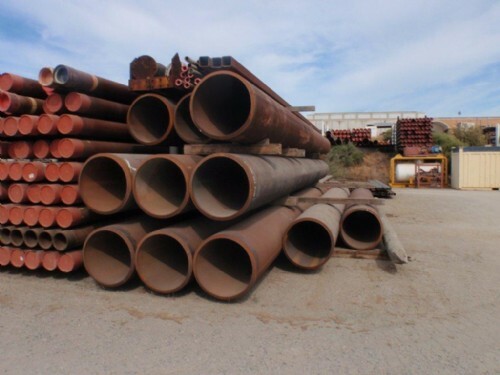 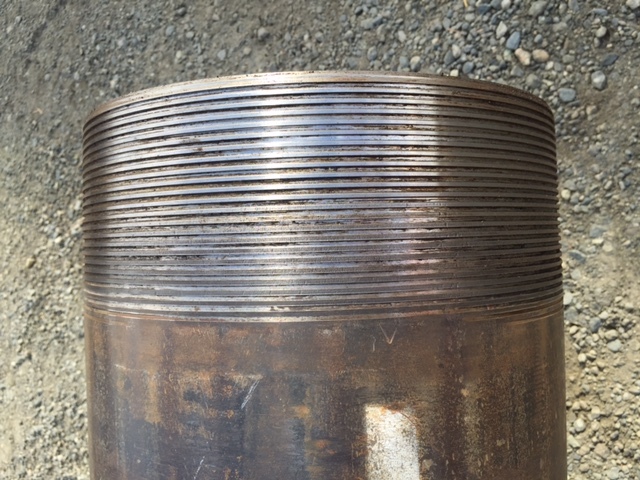 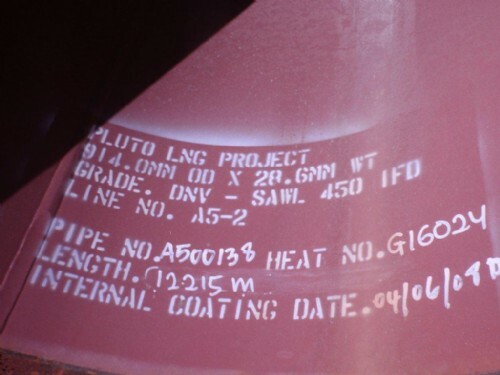 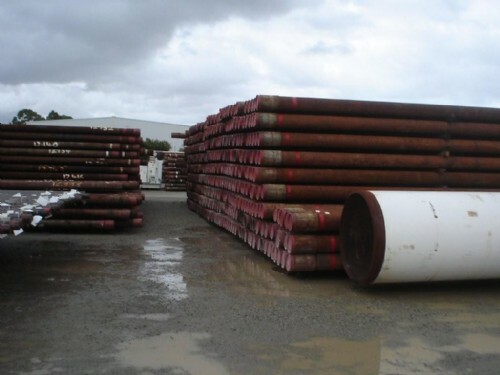 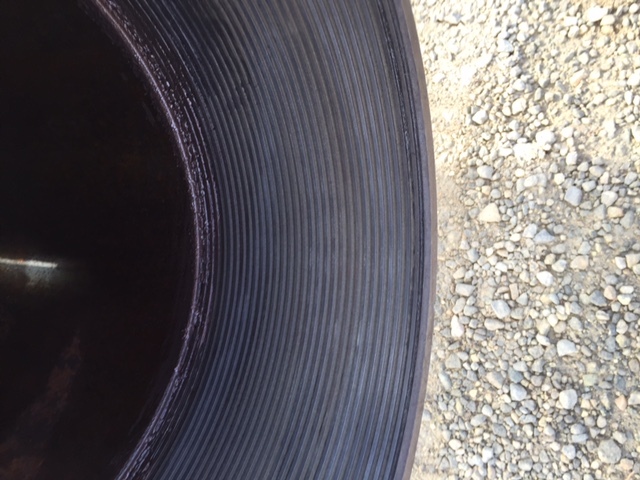 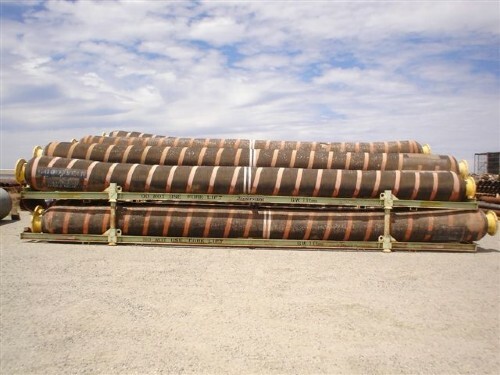 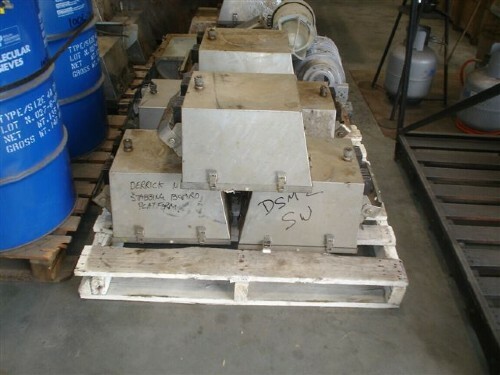 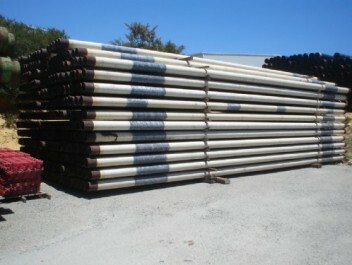 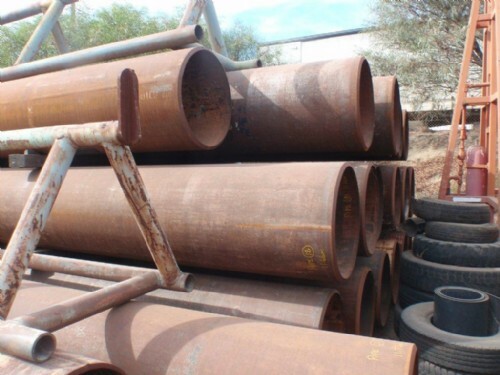 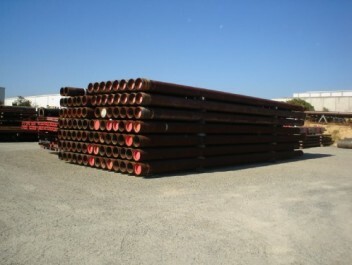 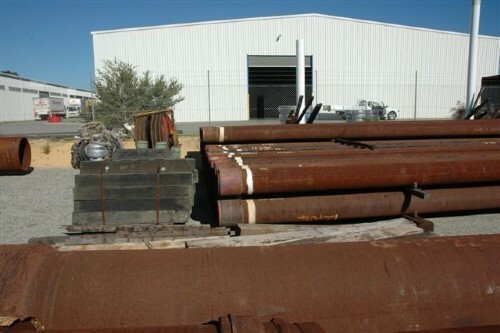 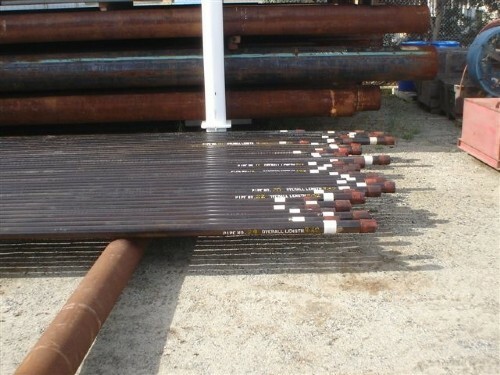 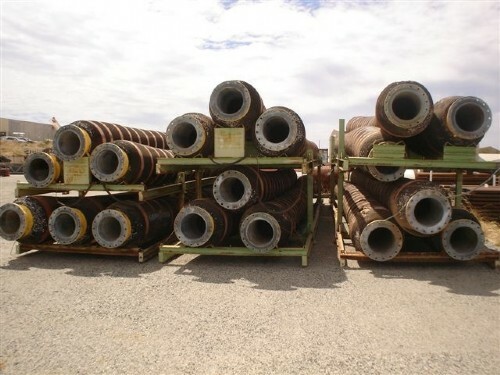 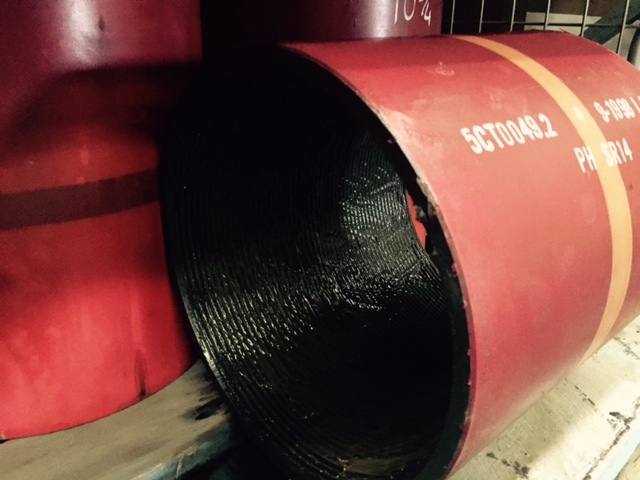 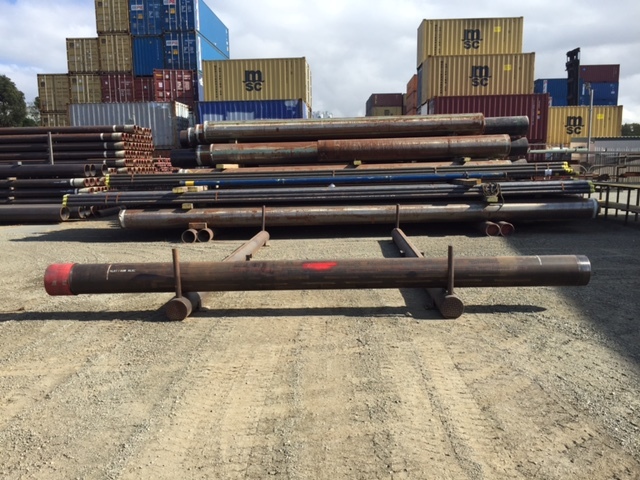 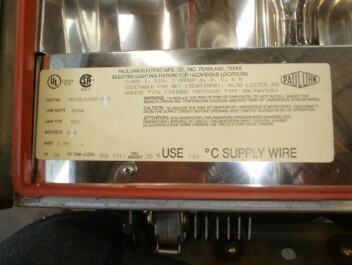 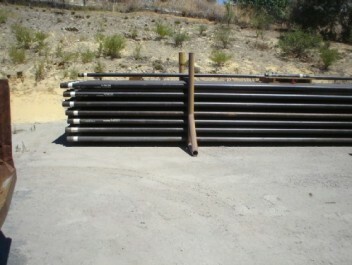 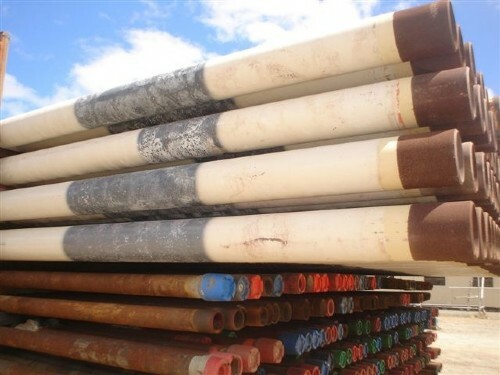 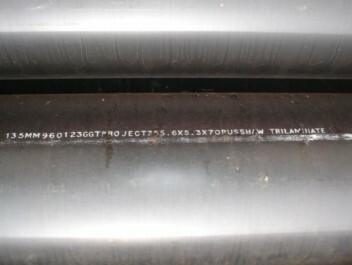 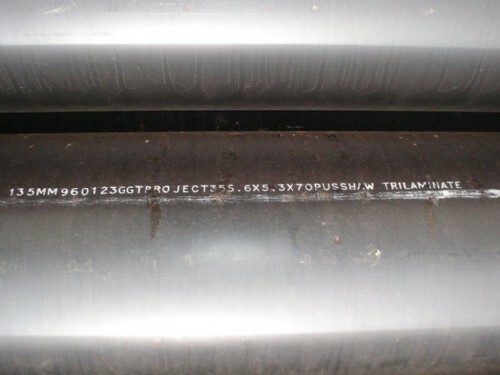 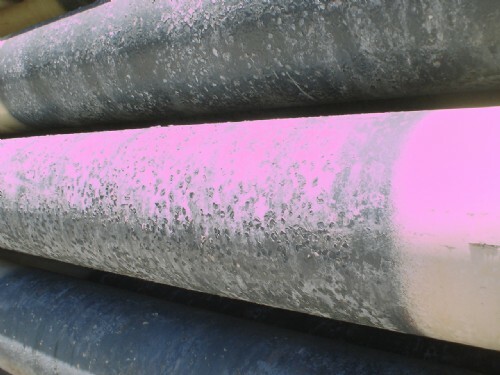 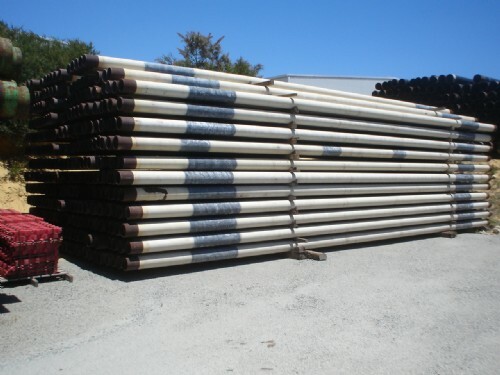 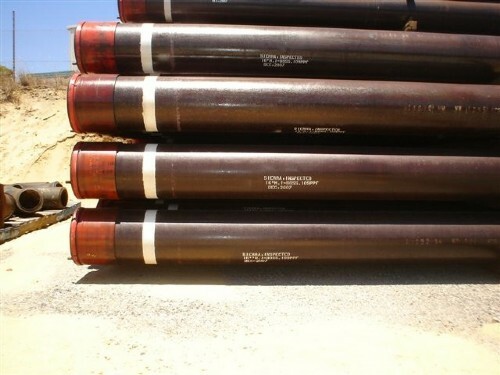 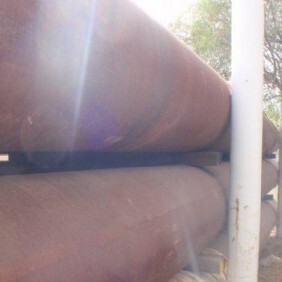 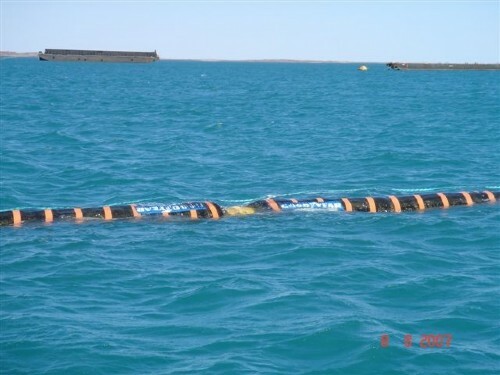 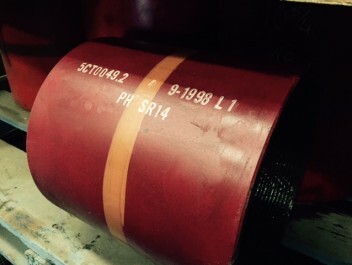 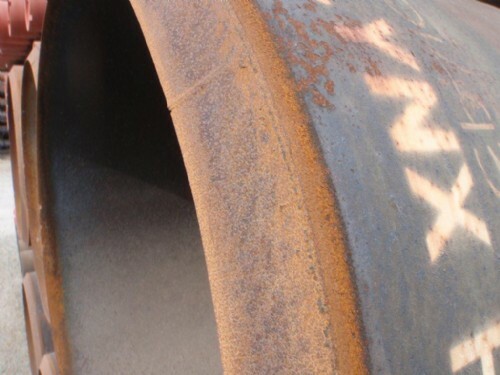 179 x 6-5/8 OD S135, 50.41 PPF, S135, Range 2. c/w material certificates and drawings. 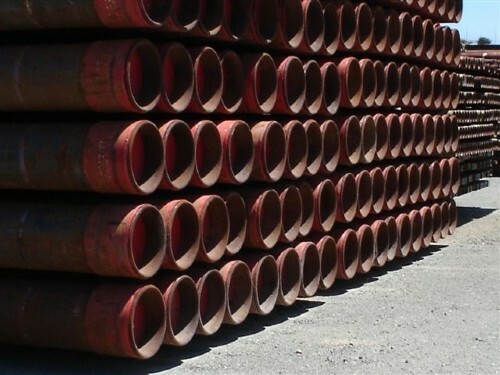 320 Buttress 9 5/8, 47ppf, L80 Couplings. 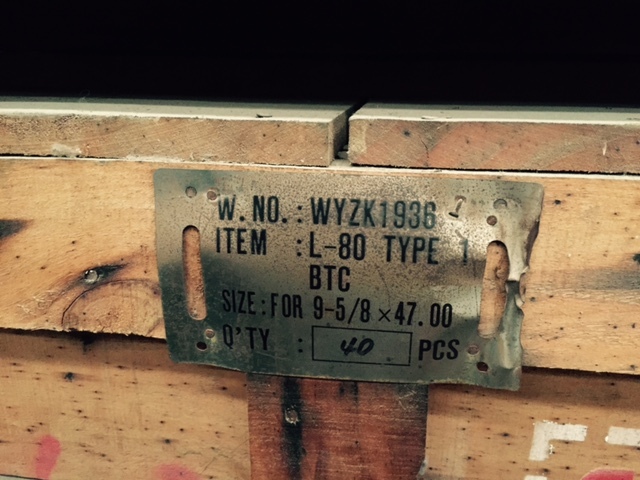 All currently stored and deliverable in crates. 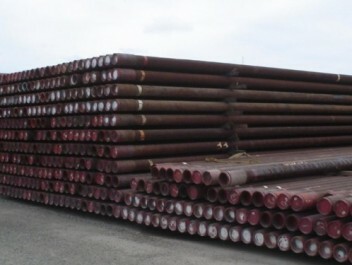 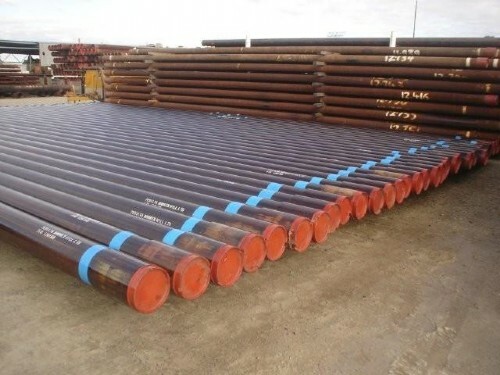 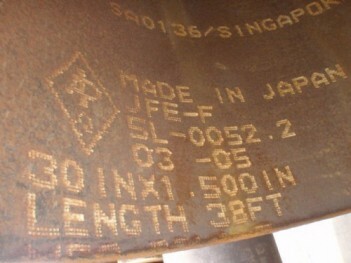 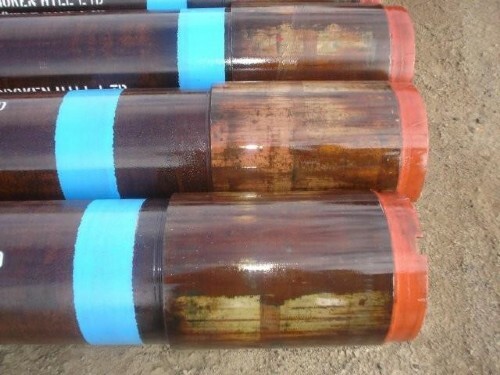 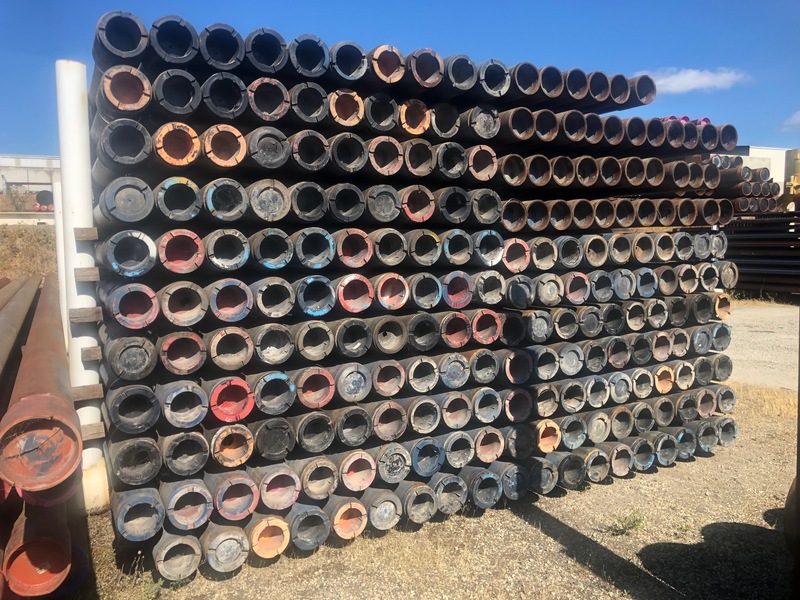 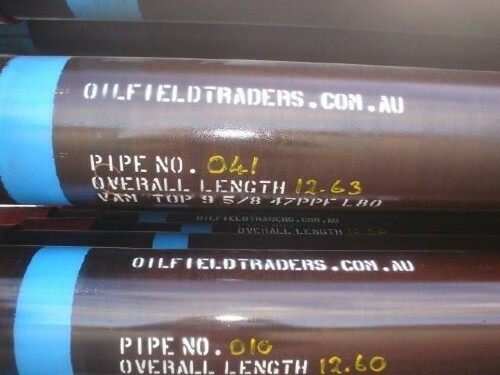 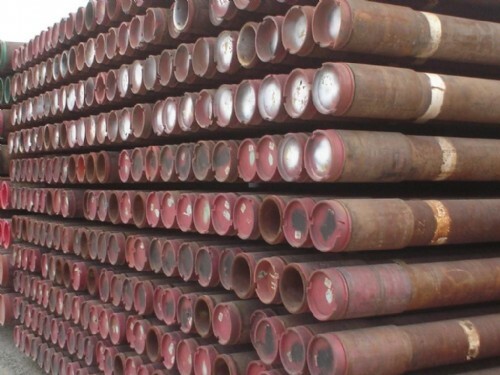 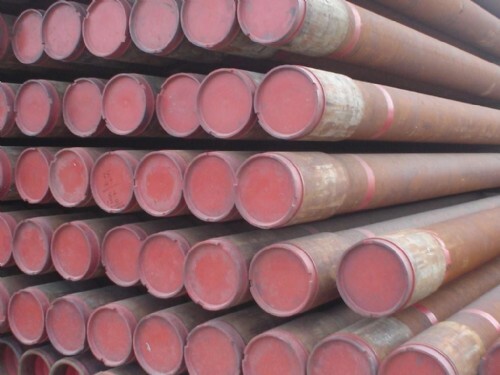 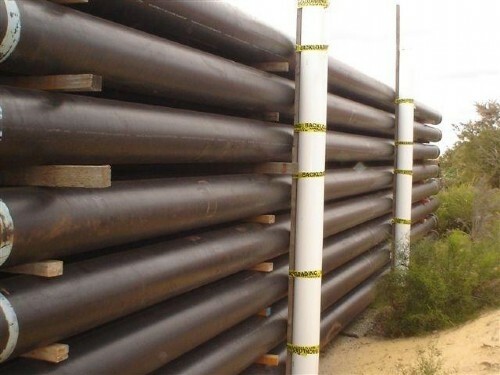 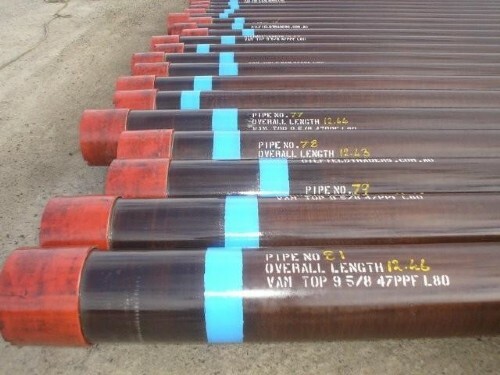 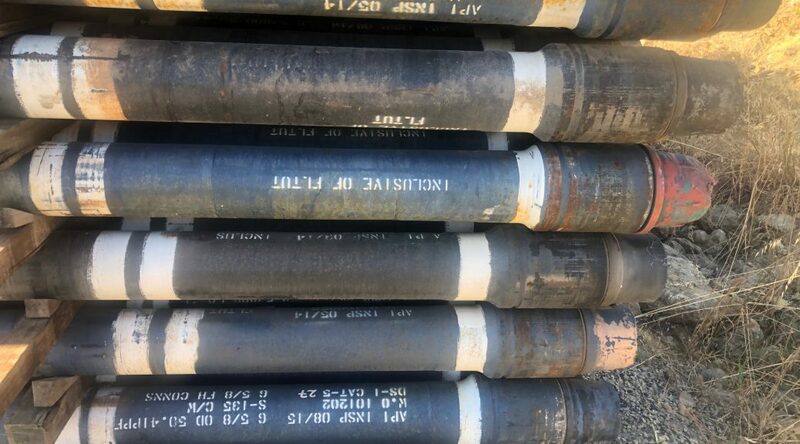 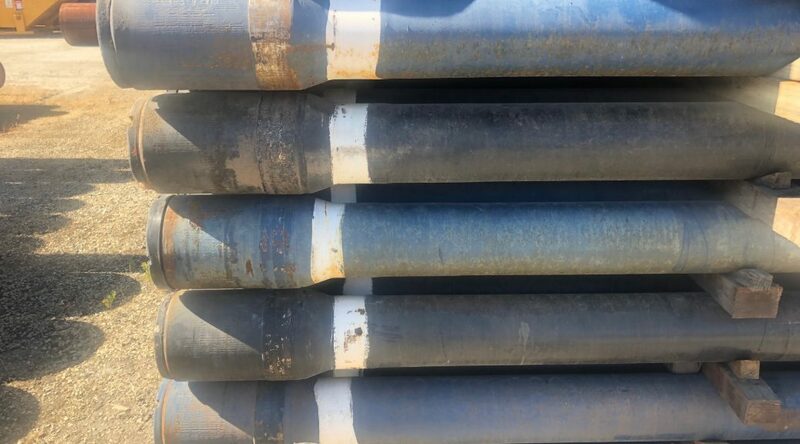 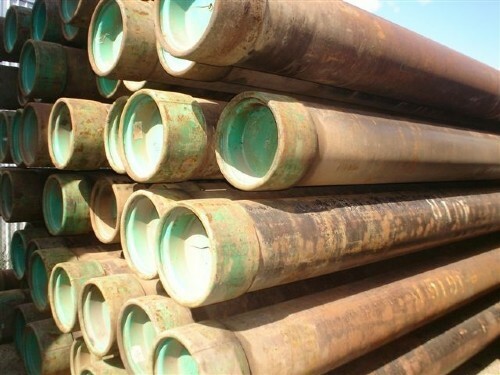 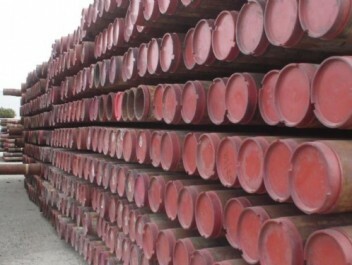 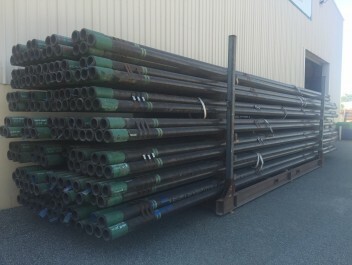 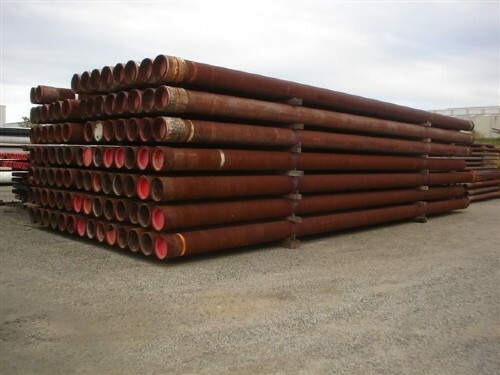 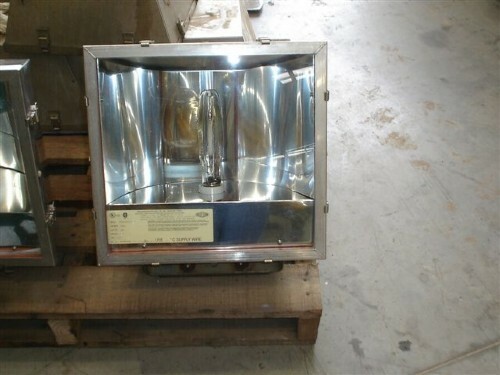 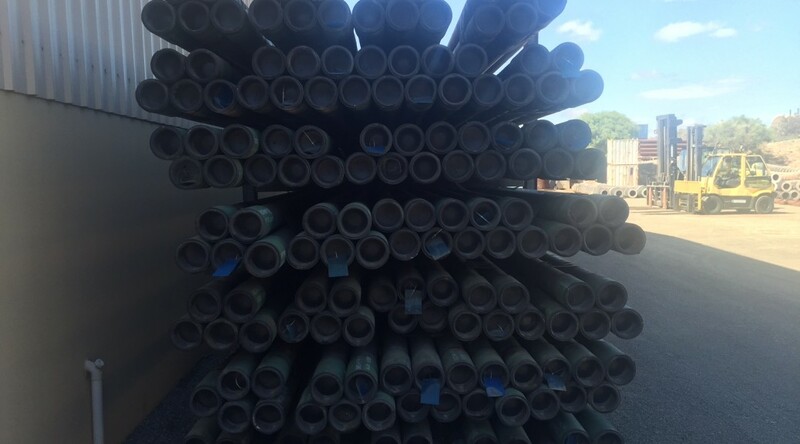 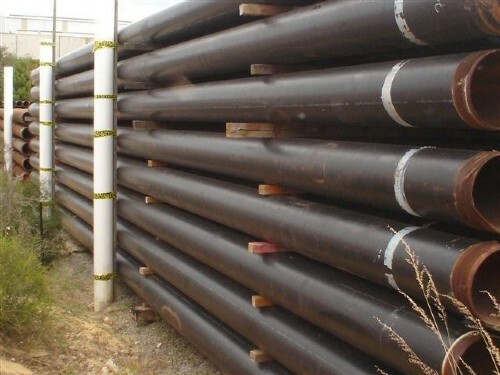 Huge Volumes of 9 5/8, Vam Top, 47ppf, L80 casing. 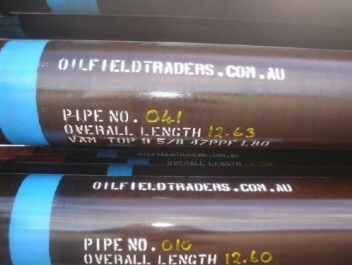 On hand now in Bibra Lake Perth.